Every game in The Sims franchise has emphasized open-ended game play, and The Sims 4 is no exception. It’s an extremely open-ended title, and in most cases you need to invent your own goals. Part of your struggle will, at least at first, be setting up your own household… and this can, if you want, be quite literal. Building a house from scratch is very much an option in The Sims 4. 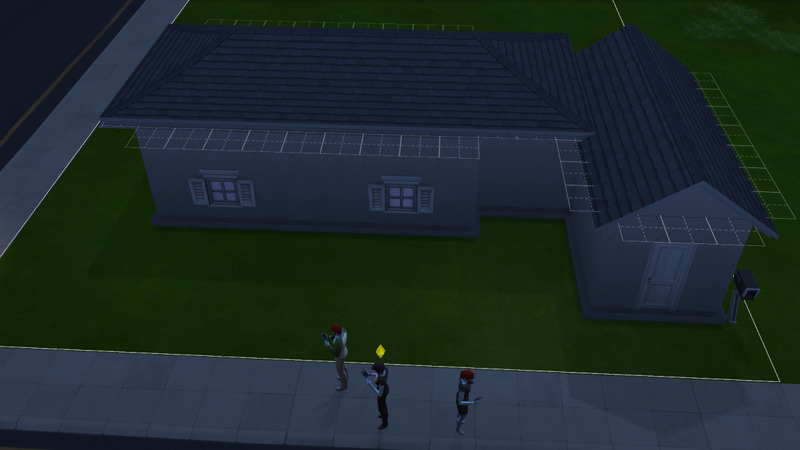 This article will explore building a new house for your sims. The emphasis here will be on practicality; you can handle the beautification of your property on your own. 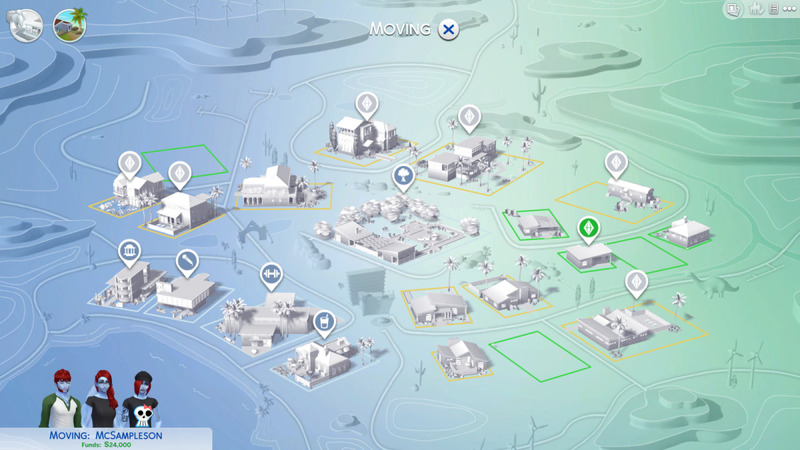 After creating a household in The Sims 4, you need to place it in one of the game’s two towns: Willow Creek or Oasis Springs. You can switch between them on the Moving screen by clicking the two icons in the top-left corner of the screen. Both boast a similar range of services, and differ mainly in aesthetics - as well as which sims already live here. 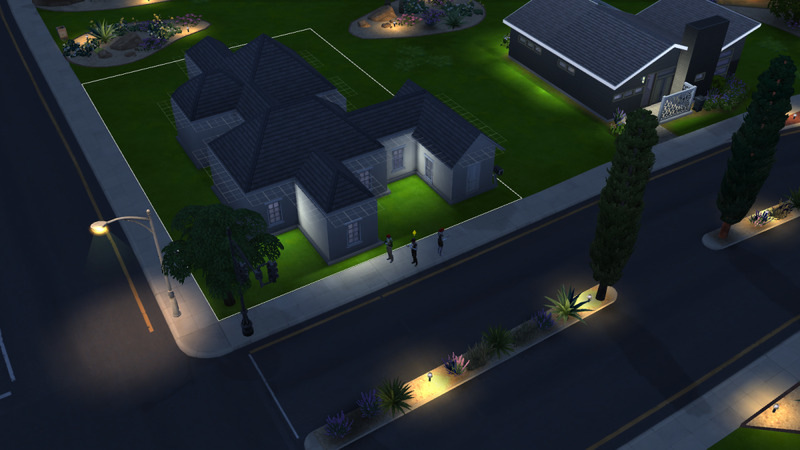 There are several affordable, pre-built houses for a new family of sims. In this case, however, you want to purchase one of the town’s empty lots. There are three empty lots per town, ranging in price from $2,000 to $5,500. The price determines the quality of the neighbourhood, as well as the size of the lot. I recommend purchasing based on the size of your current household, and on how big you want it to become; perpetual bachelors can make do with a smaller lot, while would-be families will want a larger lot. Your starting cash makes a difference in this, as well, since you’ll have more money based on the number of sims in your family: a base of $20,000 for a new household, plus an extra $2,000 per sim above one. The Build Mode in The Sims 4. You can only purchase new items for sims (outside, say, food or drinks) in the Build Mode. After you’ve chosen a lot the game will jump to Live Mode. 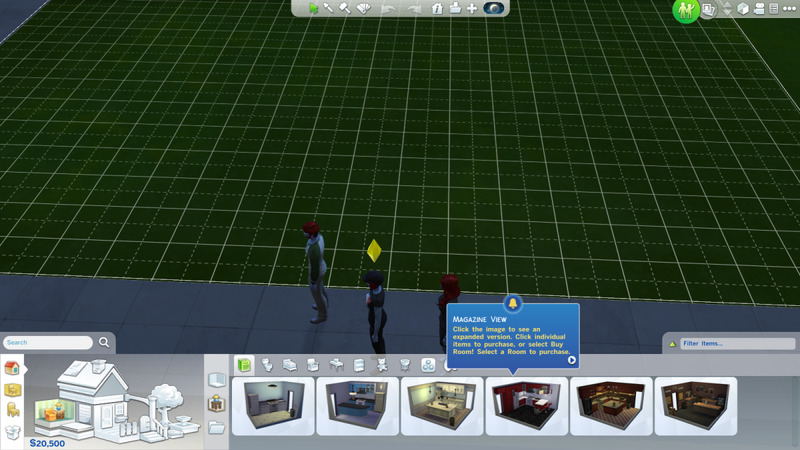 In this mode your sims will wander around and interact with their environment - and they won’t be too happy that their new home is a big plot of grass / dust. Alleviate this problem post-haste by clicking the hammer-and-wrench button in the top-right corner of the screen. 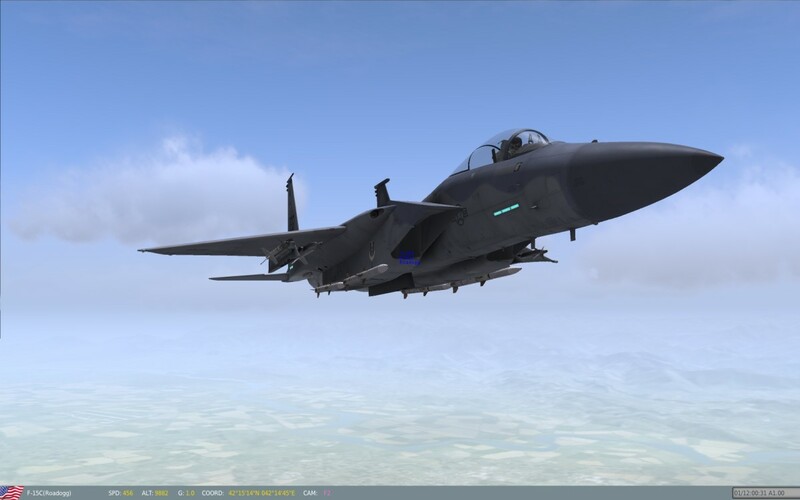 This will take you to Build Mode. Build Mode is your construction mode. This is where you buy stuff for your sims, including the parts you’ll need to set up a house. A tutorial will take you through building your first house, and if you want to simplify the whole process you can purchase Styled Rooms that contain everything your sims will need to survive and thrive. 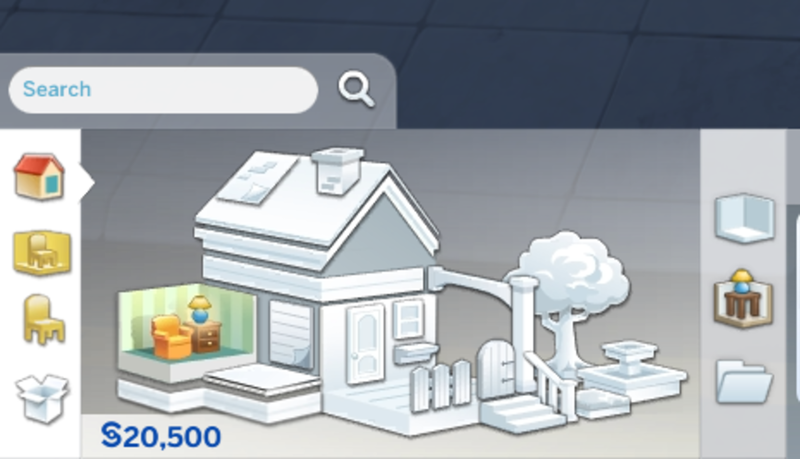 You can access Styled Rooms by clicking one of the associated icons along the bottom menu bar, either the left room in the picture of the house or the icon of the table and lamp to the right of the picture of the house. Walls. Seems obvious enough. You can create walls, or even empty rooms, via the Walls and Empty Rooms button, to the right of the picture of the house. Using this tool you can set down walls and form your own rooms or create rooms in preset shapes. Drag the arrows that appear on the ends of your walls to expand or contract them as you see fit. Building walls costs a lot of money, so don’t make your house too big. You can delete walls you don’t want by using the Sledgehammer tool, located on the toolbar at the top of the screen. One quick warning: Your house also needs ceilings, and if you go around smashing walls with the Sledgehammer the game may stop considering your rooms to be anything more than a collection of walls. If that happens you won’t get ceilings, and you need ceilings for a roof. A house-in-progress in The Sims 4. You can purchase homes pre-built, but where's the fun in that? A front door. 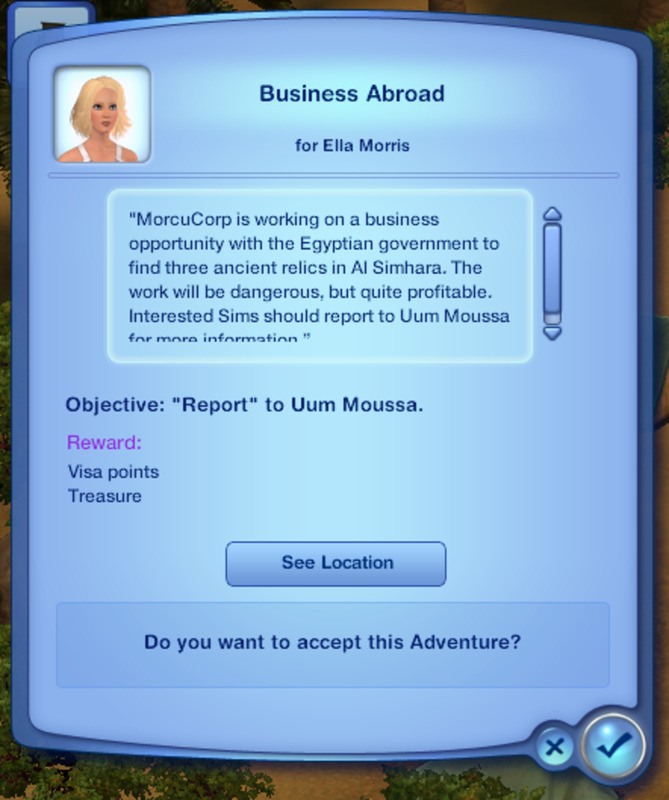 Your sims need to be able to come and go. Put it near the street for easy access, and, preferably, not too far from your mail box. You can create doors by clicking on the door on the picture of the house, and, from this point on, the same goes for any other features you wish to add to your home’s superstructure. You’ll want more doors to connect the rooms inside your house, as your sims can’t walk through walls. Illumination. Your sims won’t like a dark house. You can create illumination by adding windows or electric lights. Each contained room should have at least one source of light. More on adding lights in a bit. Windows may change form depending on which way they’re facing, and you can swap them around by right clicking once you’ve selected a window. The same goes for the facing of any other item with different sides. An empty house in The Sims 4. Note the central living room, the bathroom adjacent to the living room, and the bedrooms in the back. It's wise to decide what you want in your house before filling it up. Rooms. A room is more-or-less defined as an area contained within a minimum of three walls. Your sims will want a variety of different rooms, typically with each room dedicated to a different task or activity. 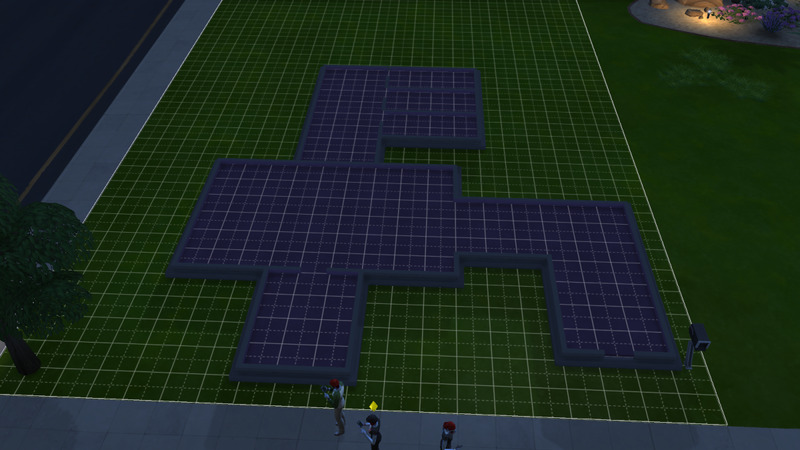 The more sims you have in one household, the more rooms you should build. It’s tempting to save a bit of money on doors and keep every room in the house connected, but this is not a good idea. Your sims will get annoyed with one another if they can’t wander off to separate rooms every now and then. More on this in a bit. Note that you can rooms by clicking on the walls and stretching / retracting them accordingly; rooms will conform to the shapes of other rooms automatically. You can make rooms smaller for free, but you’ll have to pay to make them larger. When developing a house you’ll want to keep in mind what each room is going to serve later. At a minimum you’ll want a large recreation room, one or more bedrooms (I highly recommend separate bedrooms unless you’re dealing with a couple), a kitchen (possibly connected to the recreation room), and a bathroom. 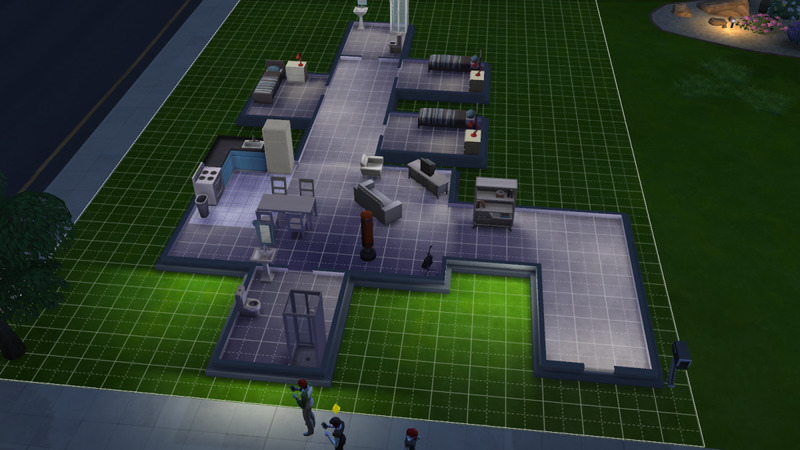 Two bathrooms might be in order if you have three or more sims, though that’s up to you. Having trouble separating or adjusting your rooms? You can adjust the visibility of your house’s walls via the Walls View button, found in the top-right corner of the screen. You’ll have to play with these views a lot as you construct your house. A roof. You can settle for flat ceilings if you like, but you can also spiff your place up for free by building a proper roof. There are plenty of styles you can use, and each is adjustable to a large degree. Note that your rooms must have ceilings before you can put a roof on top properly. If your room doesn’t have a ceiling, for whatever reason, you’ll have to rebuild it. You can also give your house trimming at a negligible cost. Note that the roof will not appear in the Walls Down View. BE WARNED! So long as you’re in Build Mode, anything you create can be undone at no cost to yourself. As soon as you leave Build Mode, though, your creations will stick, and you’ll have to spend extra money removing or replacing what you don’t like. Stay in Build Mode until you’re satisfied with your creation. Use the Undo and Redo buttons at the top of the screen liberally. A house in The Sims 4, now stocked with the basics. Check out the Styled Rooms section of the menu. These prebuilt rooms contain a variety of items that are important to the survival and prosperity of your sims. Click on any of these items and you can place them in your house. Check the Objects by Rooms button, located in the bottom-left corner of the screen, just below the Build button (a picture of a house). Here you can peruse general catalogues of the many different items available for purchase. I recommend going this route, as you’ll want to go cheap at first, and the Styled Rooms stuff isn’t always going to provide optimal choices. Check the Objects by Function button, below Objects by Rooms. This is handier once you’re looking for something specific; right now you’ll want broad categorizations. Your sims will invariably want to buy lots of junk, depending on their respective personalities, and they’ll want you to jazz up the place with wall decorations, wallpaper, more expensive stuff, things like that. You can deal with these purchasing needs as you earn more money. For now, stick with the relatively bare-bones stuff. Some things may clog up a little more often if you go cheap… for example, the toilets… but your sims can deal with these nasty situations as they arise. The only thing I recommend not cheaping out on is the stove, as a malfunctioning stove can result in some bad experiences for any sims trying to fix the thing. A completed house in The Sims 4. There! You now have a house. It’s probably not the prettiest thing in the world, but it’s fully-functional, and will serve the basic needs of your sims just fine. Once the sims start earning money you can outfit it with all sorts of cool nonsense - a second floor, snazzy new items, better furnishings, toilets that don’t clog every ten minutes - and gradually expand it into a dream home. Tired of living here? You also have the option of moving your sims somewhere else. Go to the Manage Worlds screen and click on your house. From here you can relocate your sims somewhere else entirely, assuming they have the cash to purchase a new home, and start all over again. This is also a good way to split up your family, assuming you want to send them to different homes for a fresh start. Have fun!